Working in a gym/for a gym can stunt your career’s growth – both in terms of $ and longevity. 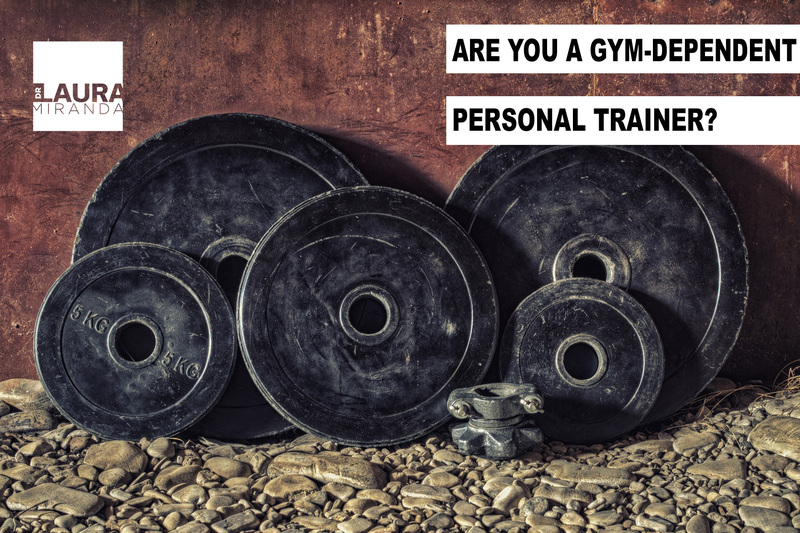 It may not be your fault if you are a gym-dependent trainer. But undoing that, is all up to you. If you train clients in a gym and pay a fee to work there (either as “rent” or in the gym taking half of what the client pays), going “gym-less” is one of the fastest way to increase your bottom line and help more people. When I first worked for a large chain gym in NYC 1000 years ago, I had so many opportunities to take my clients and leave the restrictive confines of the gym. I could have trained them in their apartments, in the park, or really anywhere else outside of the gym. I stood to keep all of the money they were paying, and get them out of a cramped place that they hated going to in the first place. BUT I DIDN’T. I stayed working in the gym. WHY? Sadly, UNLESS you go out of your way to educate yourself on body-weight conditioning exercises and methods, you can stay stuck in this gym-dependent state for a long time. And if you do get away from the comfort of the equipment, and you try to JUST blast people with the body-weight basics (pushups, squats and lunges), it’s going to get old, quickly. I thoroughly reject the idea that you need a gym or even traditional exercise equipment to get your clients in the best shape of your life. I see outdoor fitness programs where trainers are lugging tons of equipment into the park. At that point you might as well go back into the gym. Or worse, they just over-use a handful of played-out bodyweight exercises like squats lunges and push-ups. Is this the best we can think of? WHAT IF INSTEAD we applied progressive bodyweight training to the most readily available obstacles and infrastructure in our town? What if instead of staying put in that patch of grass in the park, we took the workout out *through town, turning it into the ULTIMATE FITNESS PLAYGROUND? Maybe it’s so basic, it’s revolutionary. 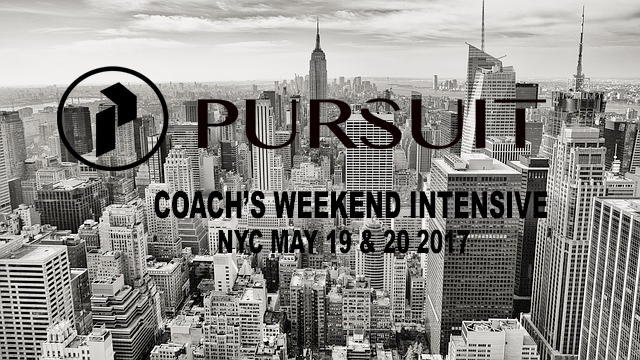 I am also hosting a super special LIVE COACH’S WEEKEND INTENSIVE event in NYC, May 19th and 20th. 💪🏽❤️⚡️ Check out all of the event details here!